Say what you will, but it’s certainly a look. The all-gold everything styling is part of Green’s new persona: Gnarly Davidson. 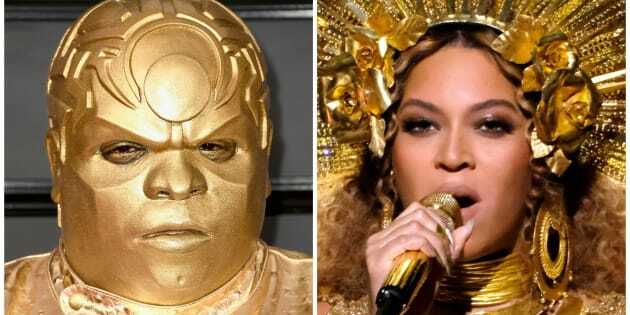 But unfortunately for CeeLo Green, you’re not here to learn more about his new persona, are you? You’re here for the memes. And memes there were. Shall we commence? Man, even Drake got in on it.